Early last month an Open House was hosted by Fraser Health in Port Moody where information was presented to the community on a proposed sale of partial lands at Eagle Ridge Hospital. We, alongside the public, learned about the proposed sale of this land and its development use at the Open House on March 7, 2018. We share many of the community’s concerns. 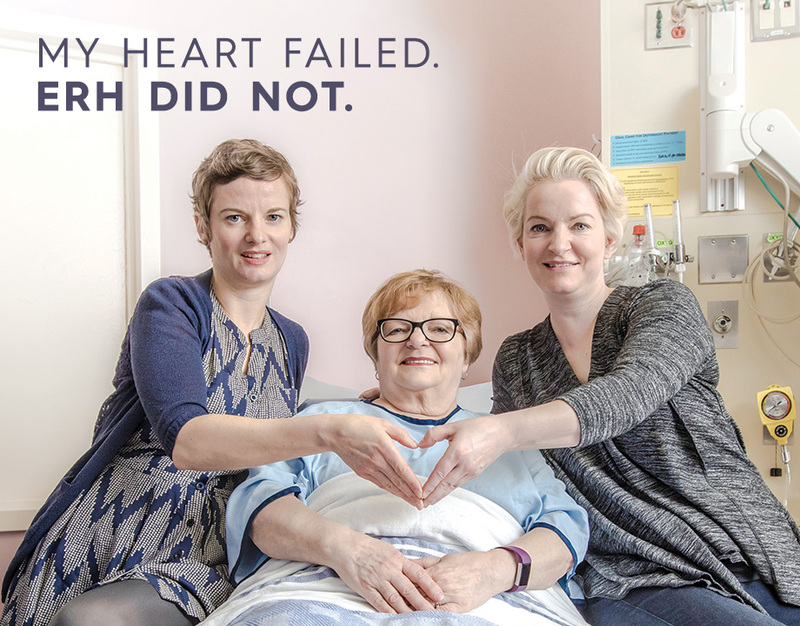 Eagle Ridge Hospital Foundation’s primary purpose has always been to work collaboratively with Fraser Health and the community, raising funds to improve the quality of healthcare being delivered to our families. 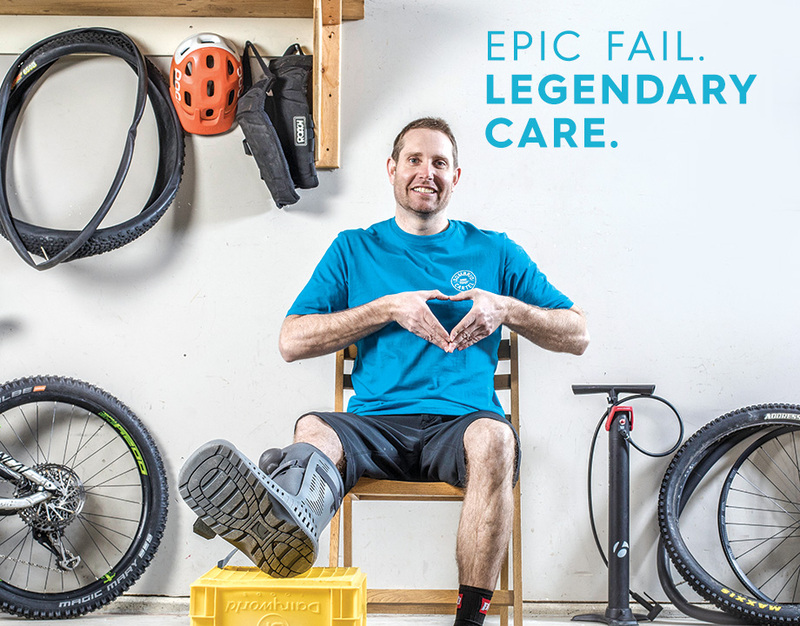 Together, we have achieved tremendous milestones over the past 35 years, bringing new, life-saving equipment, technology, programs and services to the Tri-Cities and Eagle Ridge Hospital. As our community continues to grow, the strength of our partnership is crucial to our ability to support Eagle Ridge Hospital in its capacity to serve. Eagle Ridge Hospital Foundation cannot support this plan in its current state. 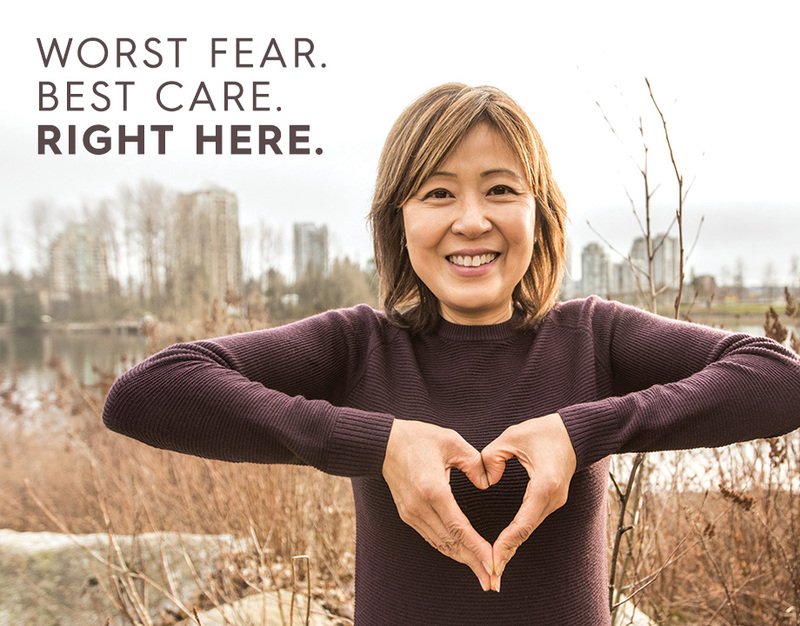 The proposed redevelopment plan shows no long-term vision for our community hospital, Eagle Ridge, or concrete understanding of re-investment in the greater health services of our growing communities of Anmore, Belcarra, Coquitlam, Port Coquitlam and Port Moody. Further, this plan is very different and does not reflect in spirit the original agreement endorsed by the Board of Directors of Eagle Ridge Hospital Foundation which we have been collaborating with Fraser Health on since 2013. The community deserves to understand the long-term vision for Eagle Ridge Hospital and the impact of residential housing on the site and to health services in our community. Thank you for the continued support and for affecting healthcare delivery for over 35 years. We couldn’t do this without you.